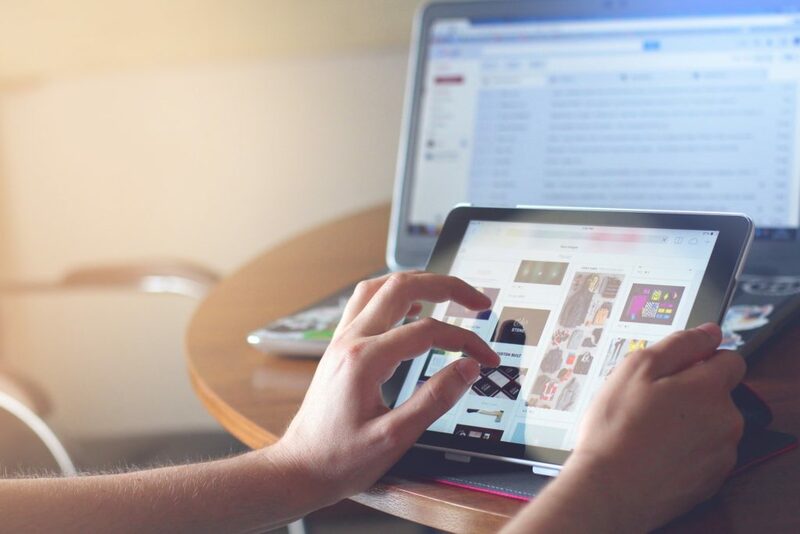 Finding a reliable Internet Service Provider can be tough – fortunately we have a excellent range of services available and can manage your connection in-house. From fibre, DSL or wireless connectivity, we do it all. For faster, more reliable home broadband contact ResQ today.